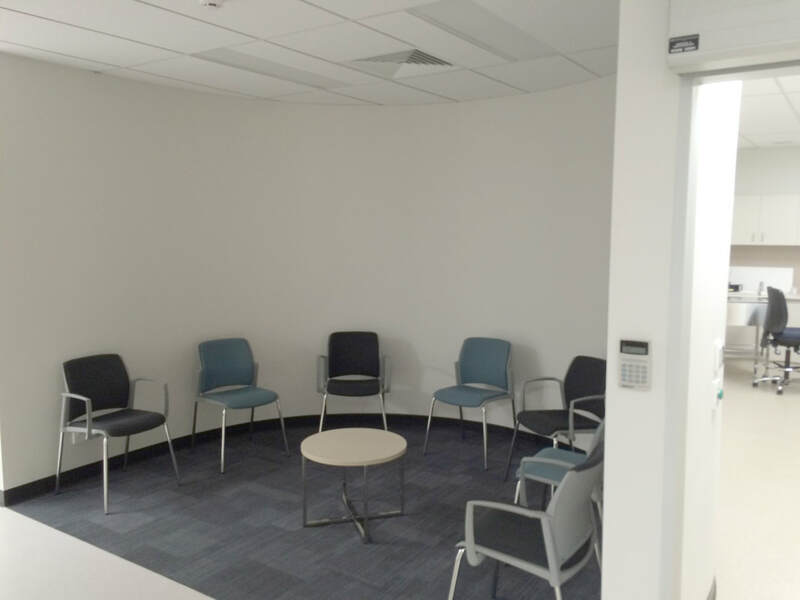 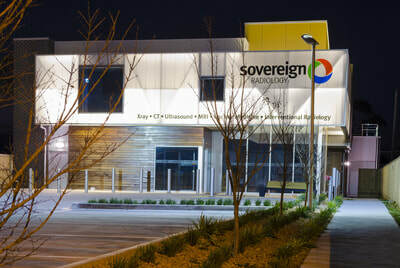 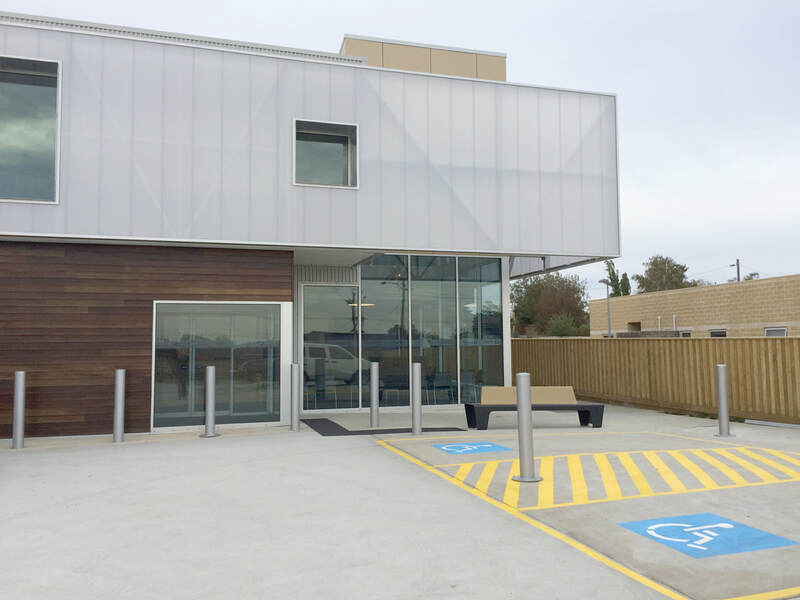 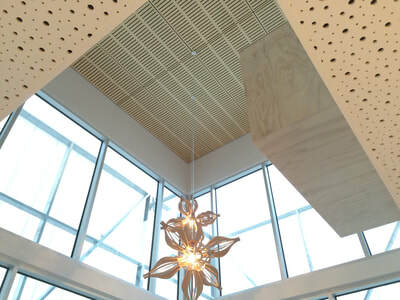 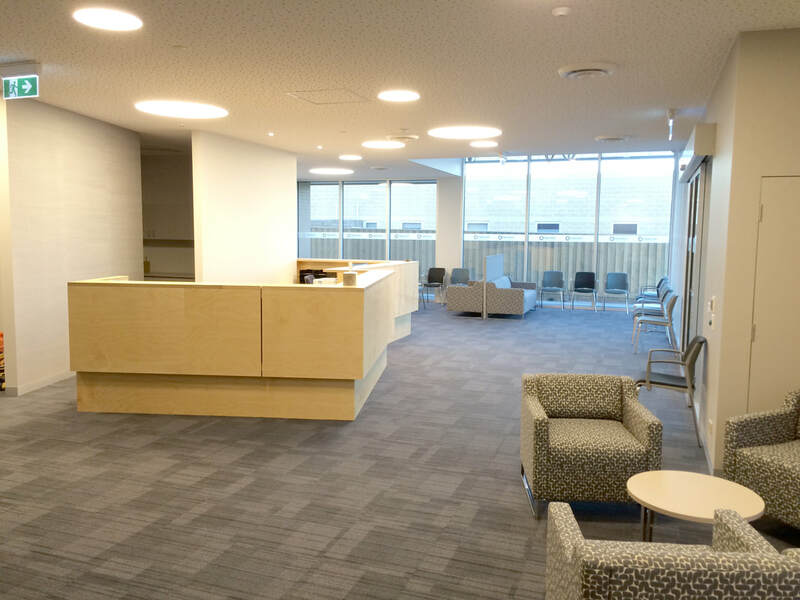 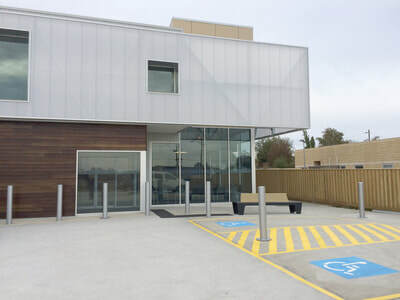 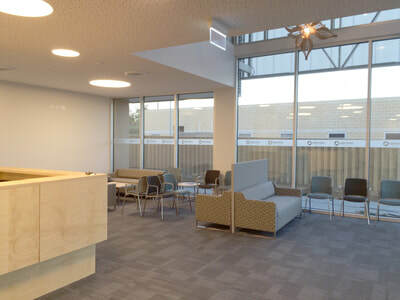 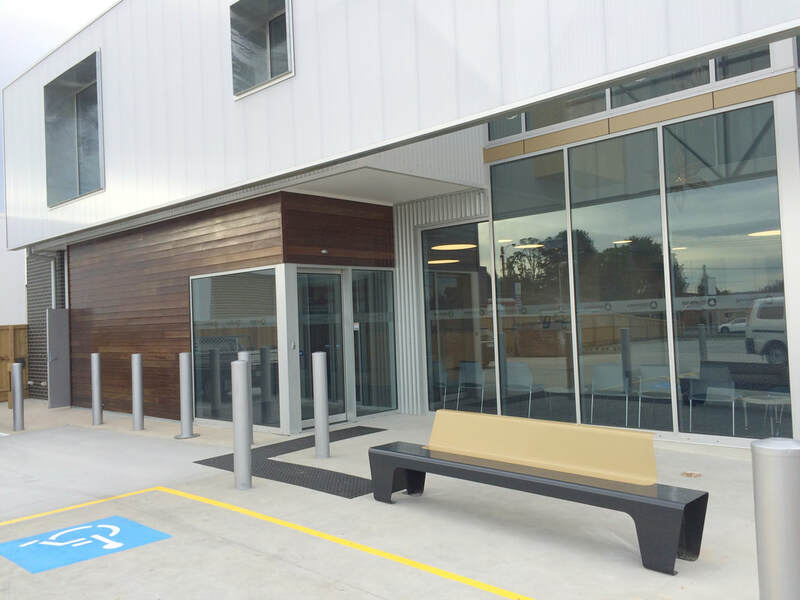 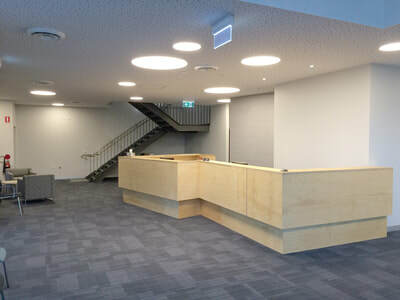 Purpose built Radiology Clinic with a combined NLA of approximately 800m2 located in Wendouree. 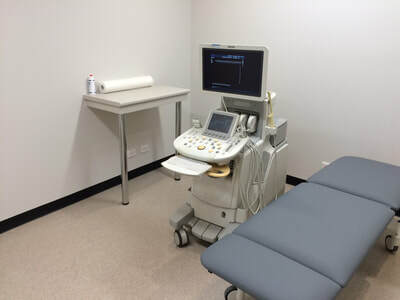 built a new privately-owned state of the art imaging outpatient clinic. 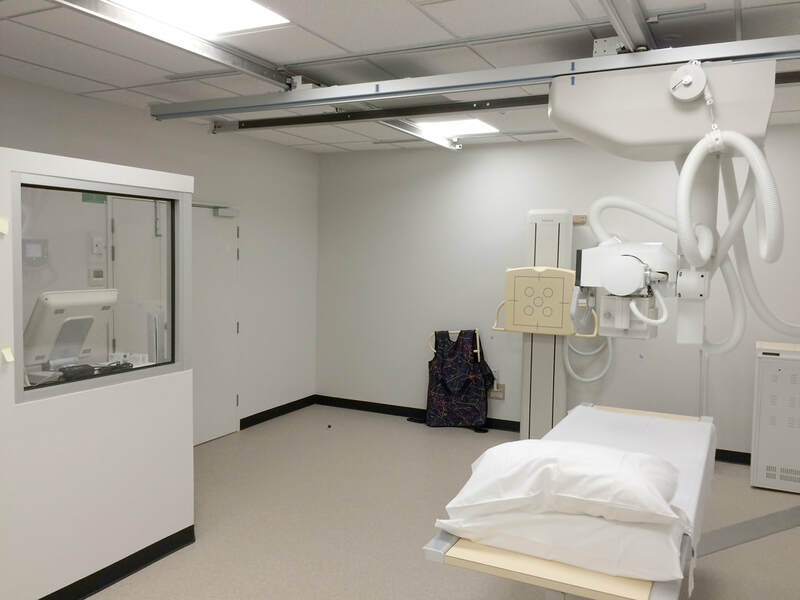 Nuclear Medicine, Interventional Radiology, Pain Management and Treatment Rooms.